The Beaver Creek Nordic sports center will host an adult telemark workshop this Saturday and a kids workshop, for kids ages 7-14, this Sunday. All ability levels are welcome. 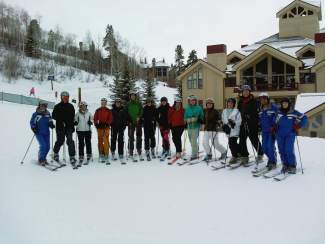 The workshop will take place from 9:30 a.m. to 12:30 p.m., for $84 plus a lift ticket. Registration is required. With questions, call 970-754-5313.